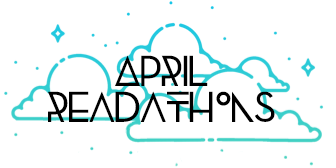 This Read-a-thon helped me get back on track for my 75 Book Challenge for this year as well, which is awesome! How did you all do? I had a lot of fun reading and getting through these books!